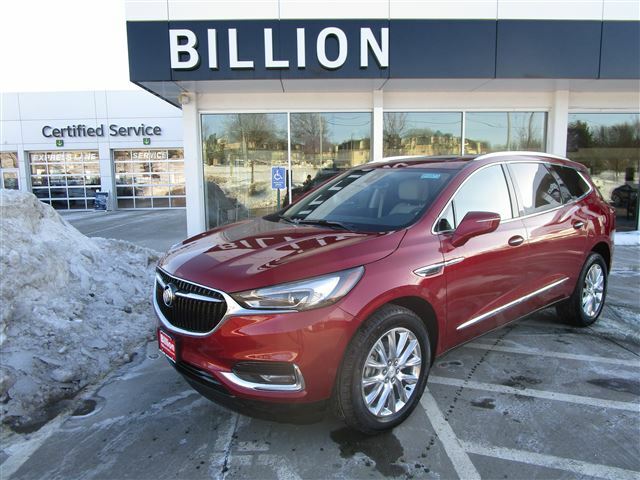 As the Buick and GMC dealer for Des Moines, IA and surrounding areas, Billion Auto provides Buick and GMC buyers with every detail they want to know to purchase their next car or truck. No matter what make or model you've got your eye on, you can be sure we have it! 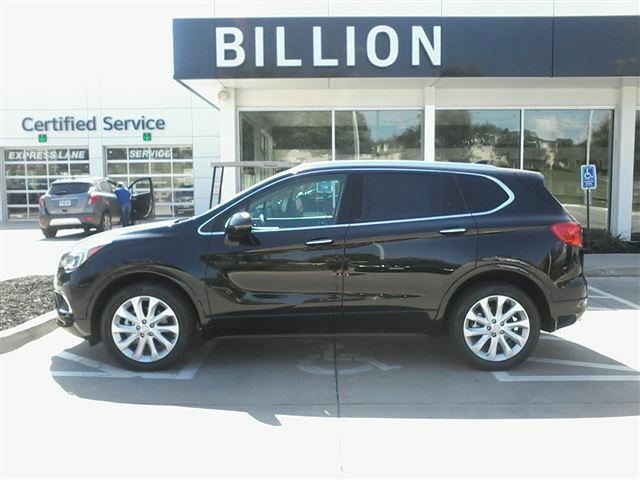 Our new and used vehicle selection ensures that we have wheels for everyone, no matter what it is you're looking for! You can see every Buick or GMC here online with a complete vehicle description including multiple photos of every new and used model in stock. You can apply for a car loan online from the comfort of your home - and you can even negotiate the price online! Or you can stop in and visit us to test drive a new or used vehicle, speak to one of our dealership experts, or discuss auto financing. 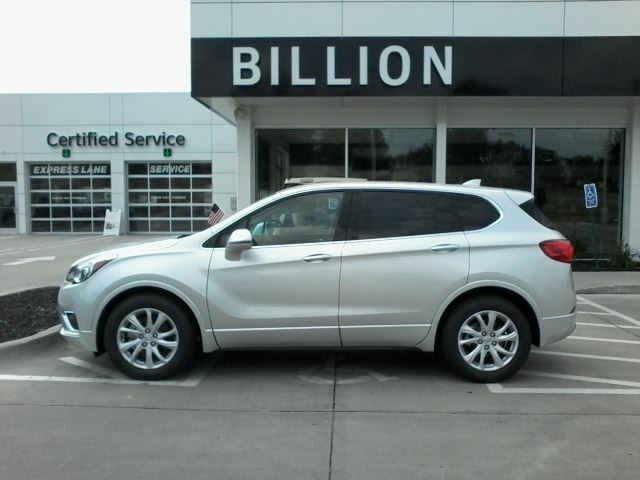 Billion Auto can help Des Moines area residents get the lowest prices and financing on all new and used cars and trucks. And we service vehicles from all over Iowa! We have helped thousands of Midwest customers and we'd like to help you find the car of your dreams too! Test drive a Buick or GMC today!